It has long been predicted and there now appears to be a general consensus that many of today’s jobs are going to be taken over by robots. The only thing that is open for debate are how many jobs will be affected and how long this will take. Robotics experts are the ones we should be listening to and they seem to be worried more than most. For example, Noel Sharkey, a professor emeritus of robotics and artificial intelligence at the University of Sheffield in the UK recently commented “I can see mass unemployment on the horizon as the robotics revolution takes hold”. 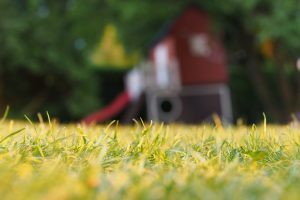 Is the Lawn Care Business at risk of a robot take over? The reality is it has already started! The innovative startup company, Robin has recently launched the world’s first robotic lawn care service (see below) and are operating in several US Cities. 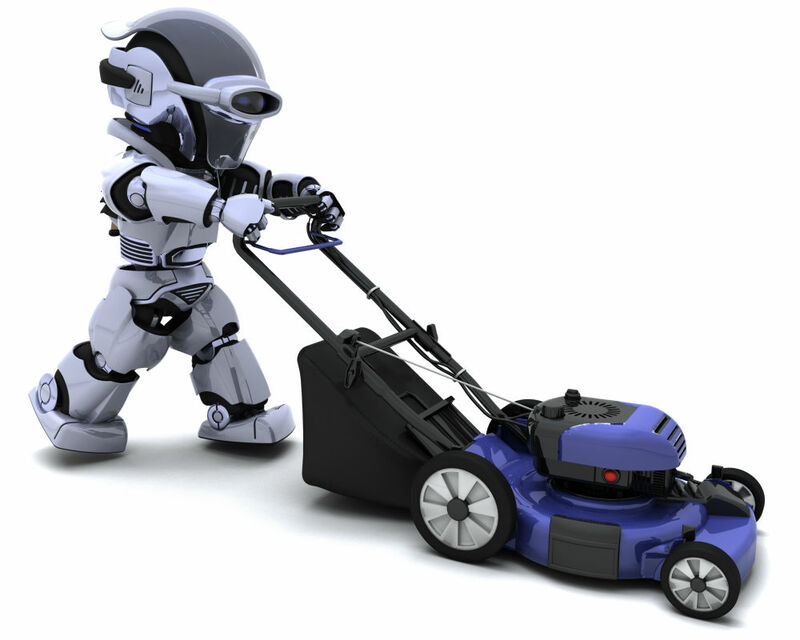 With the pace of robot technology development, those looking to start a lawn care business really need to take note. If you want to have any longevity in this business you need to move with the times and take advantage of the technology and avoid it taking advantage of you! Back in September last year, Tech Crunch hosted their 3-day Disrupt SF Conference in San Francisco. One of the companies pitching to the panel of judges was Robin, a lawn care startup that is marketing itself as the Uber of Lawn Care. 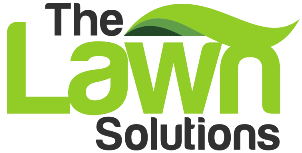 If you want to know how to start a successful lawn care business in 2017 then following in Robin’s footsteps might be the way to go. Check out the video of the company’s co-founder, Justin Crandall pitching at the Disrupt SF Conference on what their business is about. Creating a platform to enable simple onboarding of customers via a simple online transaction. This allows customers to get quotes and make payment via credit/debit card as well as scheduling days and frequency of service all in a few seconds. 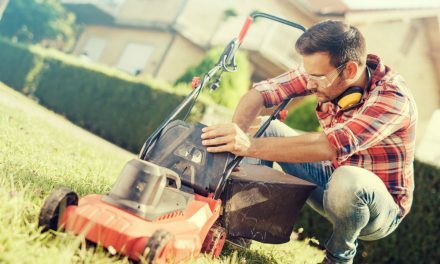 This takes away the hassle from both the customer and the lawn care professional of on-site visits, phone calls and arranging a payment method that works. A lawn care business for the 21st century it seems. 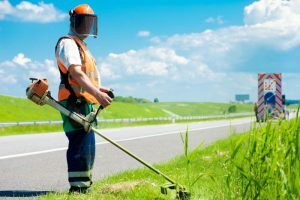 They offer small scale landscaping companies the ability to offer online payments to their customers as well as coordinating efficient routes and steady schedules for lawn crews. 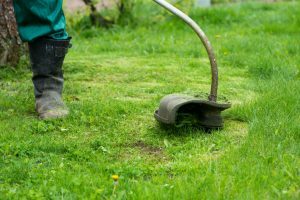 Customers can schedule regular lawn care and tack on extra services like weeding, edging, fertilizing and trimming. Using robotic lawnmowers to take care of the lawn mowing task. 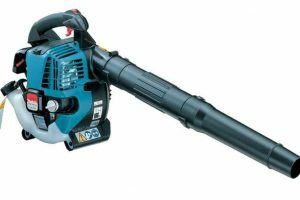 Implementing this technology into your own lawn care business would require a significant capital commitment and so it won’t be for everybody. However, by partnering up with Robin their services can help you make a more sophisticated offering to your customers. I have no doubt that companies like Robin will continue to pop up and grow their share of the lawn care market – at the expense of the traditional low-tech businesses. 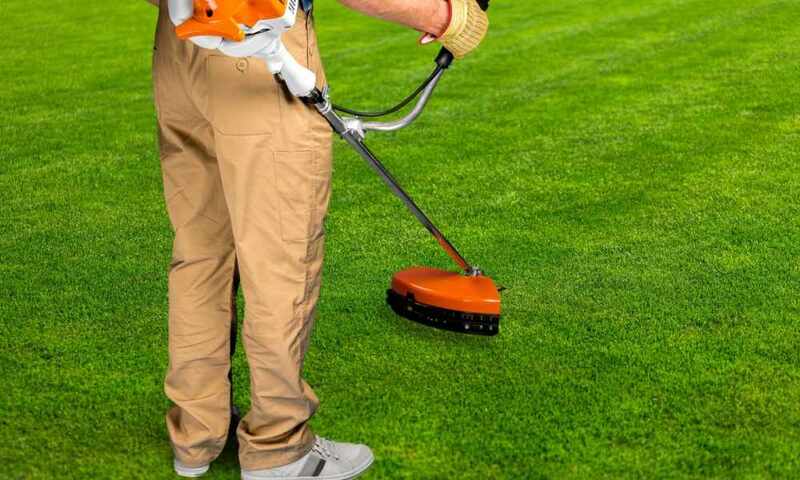 Visit the Lawn Care Pros page at https://www.tryrobin.com for further details. The use of robotic lawn mowers has been growing all over the globe since they were first introduced and by 2005 they represented the second largest category of domestic robots used. It might surprise you that by 2012, the growth of robotic mower sales was 15 times that of traditional lawn mowers (according to this Bloomberg report)! By 2020, a report by market research firm Euromonitor International predicted that sales of robotic mowers in Western Europe will rise to $505 million. However sales in the US pale in comparison to those of Europe where the adoption of this new technology has been much slower. Sales of robotic mowers in Western Europe were $360 million in 2015, according to the Euromonitor report. In North America, they were $3 million. This is thought to be due to the availability of cheaper landscaping services in the U.S compared to the high cost of the robotic mowers. Your average robotic lawn mower will cost you $1,000-$2,000 so it is a significant investment at present. 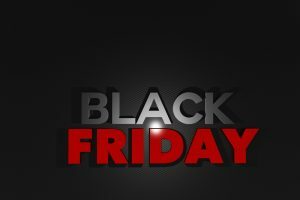 However, as with most technology, prices are coming down and its only a matter of time until the sweet spot for consumers is reached. 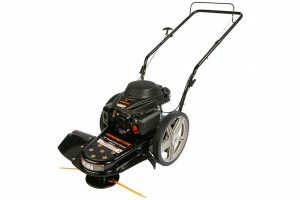 Apart from the barrier of price, the current problem with using robotic lawnmowers for your lawn care business is that they require a wire to be installed in the grass and either under or through the cracks of sidewalks and driveway. The robotic lawn care service that Robin offers includes the installation of this wiring. 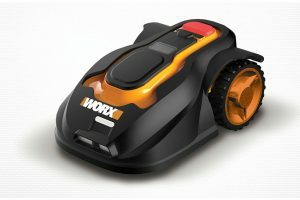 The mower follows the wire around the lawn and can also find its way back to the docking station to recharge its battery. Another consideration and an issue that Robin faced was theft of their robots whilst in use. The robots do not work when taken away from their docking site and due to in-built GPS Robin were able to recover some of the units that were stolen. They don’t see theft as a long term concern and more of a novelty factor until people understand that stealing the units has no benefit as they cannot be used without their specific docking station. Mower manufacturers such as Robomow and Husqvarna see the US as a huge untapped market and so they’re eager to cut a deal with any Lawn Care Business owners who want to use their robots. Robin are doing this and going straight to the manufacturer to buy them wholesale. Their sales pitch to customers is that they will install the robot mower system and then lease it to you for less than what you would pay for weekly mowing from a lawn service. The robot takes care of the “labor intensive, low-margin” part of the job: the thorough weekly mow. But things like weeding, edging, fertilizing, trimming — these still go to human contractors. The advantage of using robots for your lawn care business are that after the initial cost outlay the ongoing costs are minimal compared to employing labor. The robot is taking care of the labor intensive, low margin part of the job, leaving your labor free to do the more complex tasks like weeding, edging, fertilizing and trimming. Robot mowers are also very quiet compared to traditional lawn mowers and are therefore less disruptive to customers. They an also run at night without disturbing anyone. Using Robin’s service as a price guide, their robotic lawn care service starts at $99 per month and goes up to $199 per month for a package that includes mowing, twice-a-month edging, weeding and shrub trimming. Customers pay $99 or $199 for installation, depending on whether they sign up for one season or a month-to-month plan. 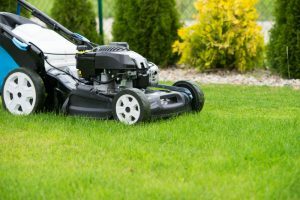 I hope that this article has given you some food for thought on how to start a lawn care business that is in the digital age. There is plenty of scope for this and the barriers to the use of this technology will continue to reduce over time. For instance, Robomow are due to release a robotic lawn mower for only $500 in April 2017. 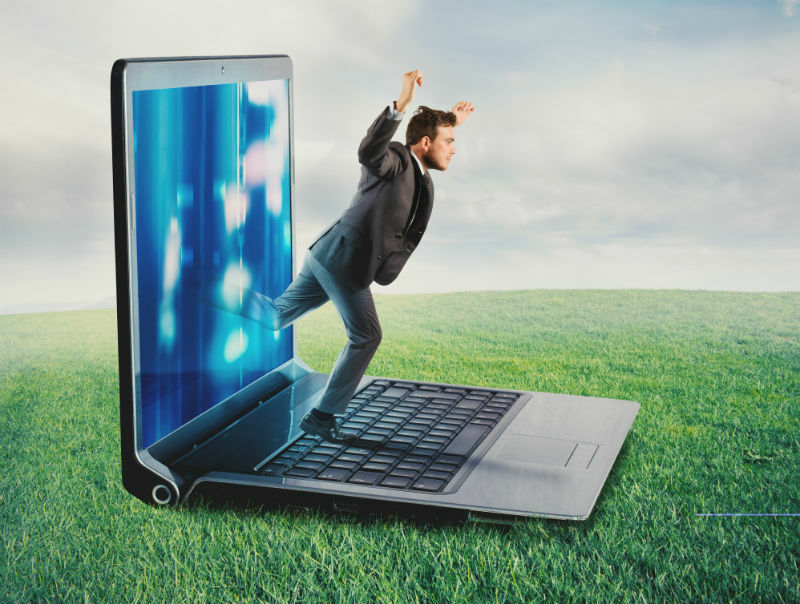 In addition the advantages and benefits to be gained from embracing the use of technology in your business will only increase. I’d be interested to hear your thoughts on this so please feel free to contact me and let me know any ideas or opinions you may have on this subject! 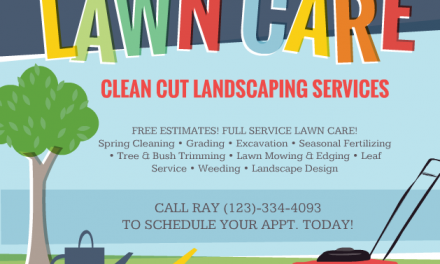 Lawn Care Flyers – Should you use them?